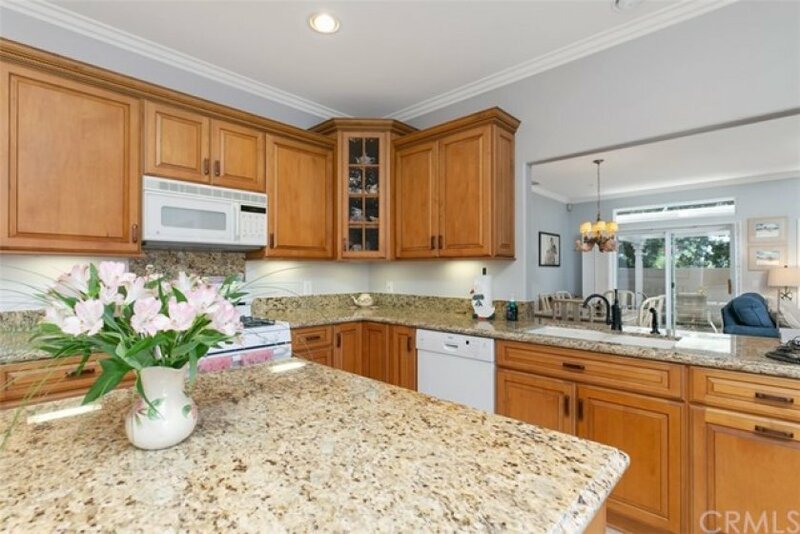 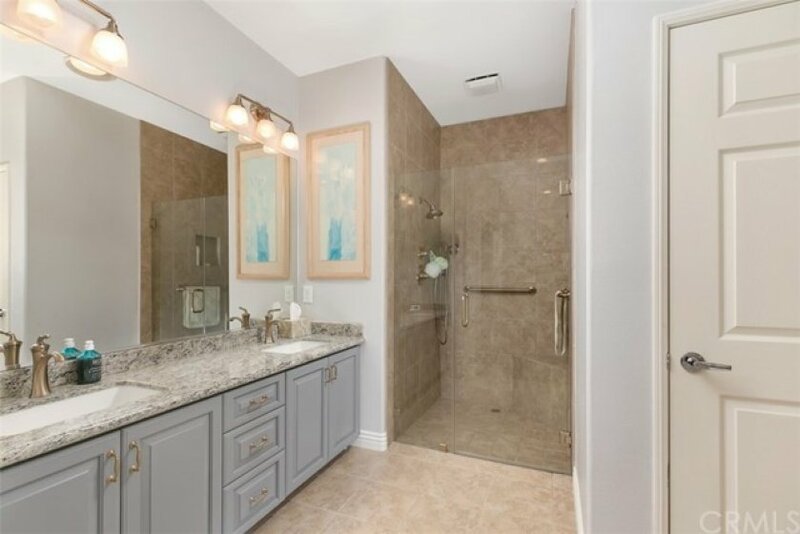 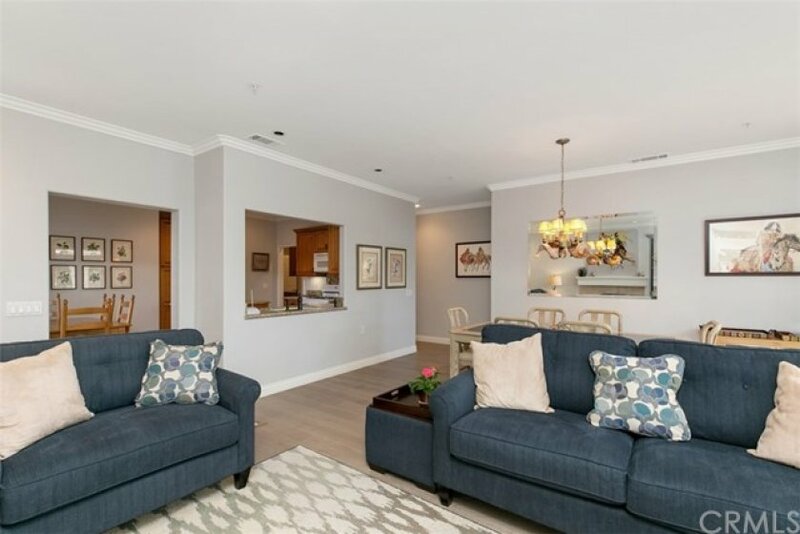 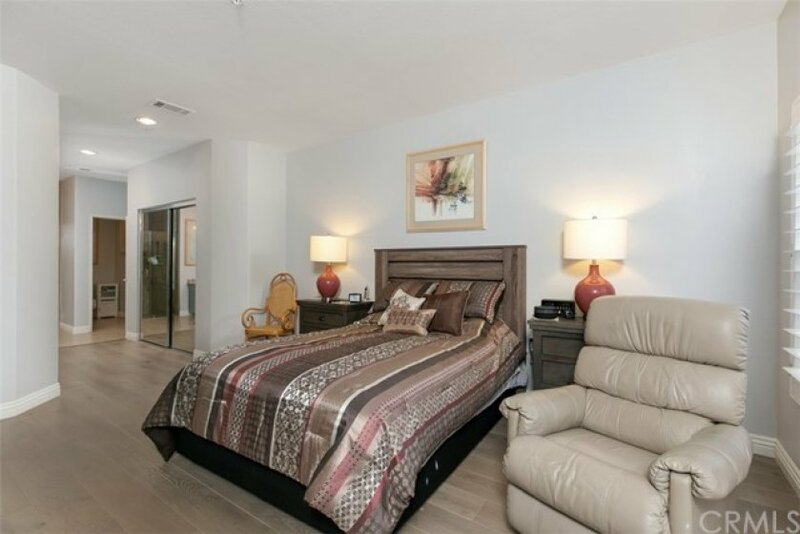 THOUSANDS of dollars in upgrades, new wood floors, remodeled kitchen including cabinets, counters, enlarged island, remodeled master bath and guest bathroom with new vanities and granite counters. 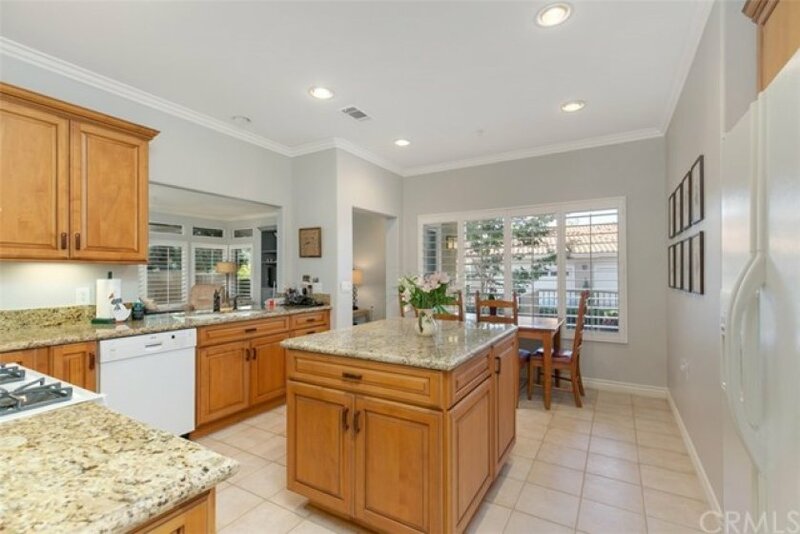 Large living room with fireplace & built in cabinets, plantation shutters through-out, formal dining area plus a large kitchen with an eating area. 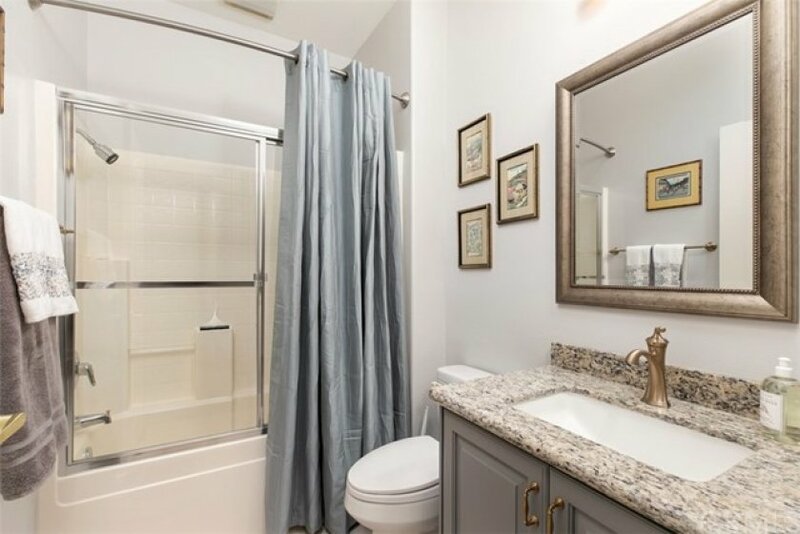 Convenient inside laundry room with a wash tub. 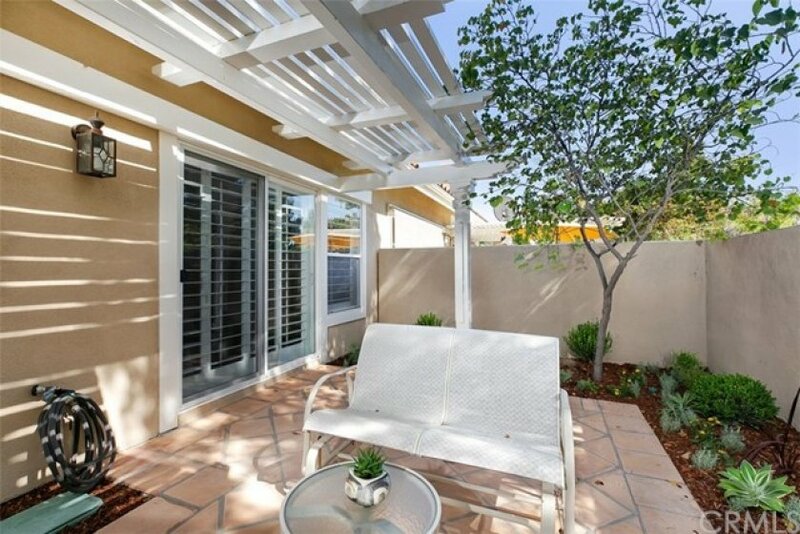 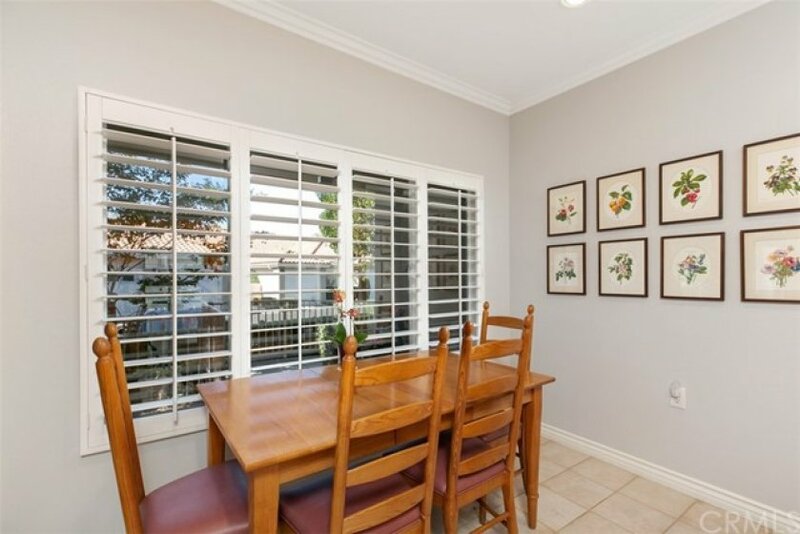 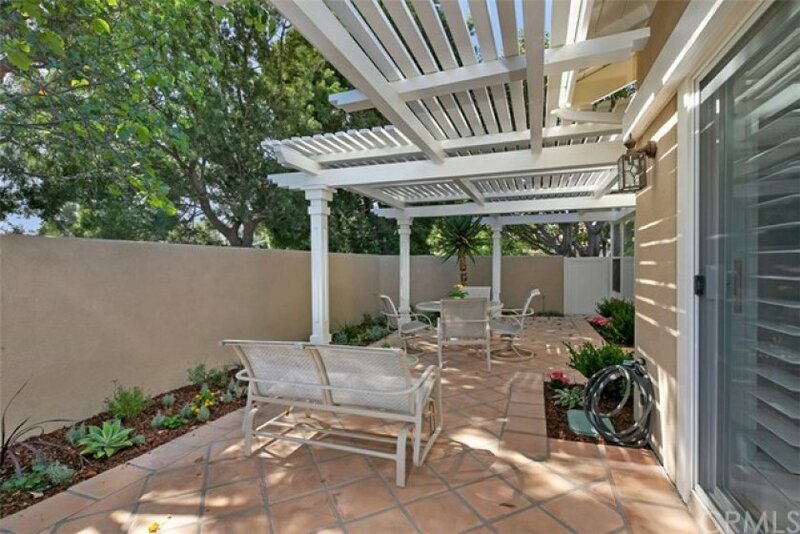 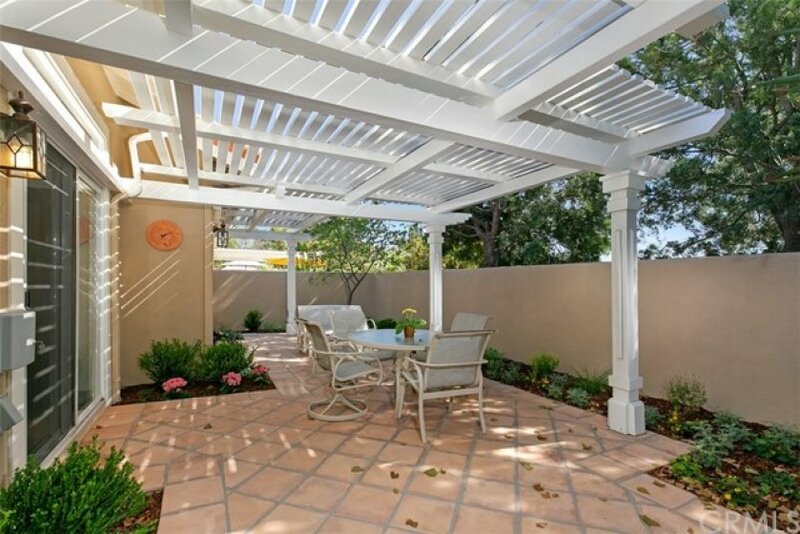 Lovely re-landscaped patio is perfect for entertaining.